When it comes to fashion, Fall is our favorite time of year. You can play with layers, textures and colors, so you can really let your personal style shine. We've gotten in a ton of new arrivals this week at Southern Muse, so here are 5 fresh fall outfit ideas if you're needing a little inspiration on what to wear. Patterned tunics like this one from Show Me Your Mumu can double as a flirty little dress depending on your height. Maxi dresses are the ultimate comfort piece. Just top with a long cardigan like this Yana K Long Crane Sweater for extra cozy layers. 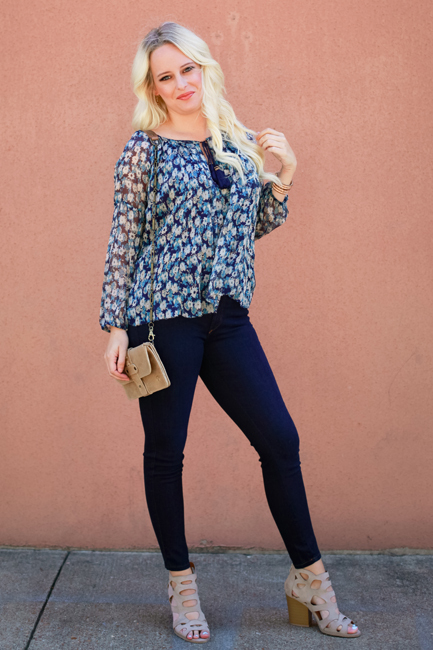 If you live in denim, dress them up with a long sleeve blouse like this Navy Tassel Top from Gypsy05. The tassel detail is trendy but not over the top. When it starts to get chilly, top all of your simple shift dresses with a fur vest like this one from Boho Chic. Layer in a long necklace and you're done! Mixing textures is fun, and this Karlie Fringe Trim Poncho pairs well with coated denim. It's a fun alternative to leather leggings. 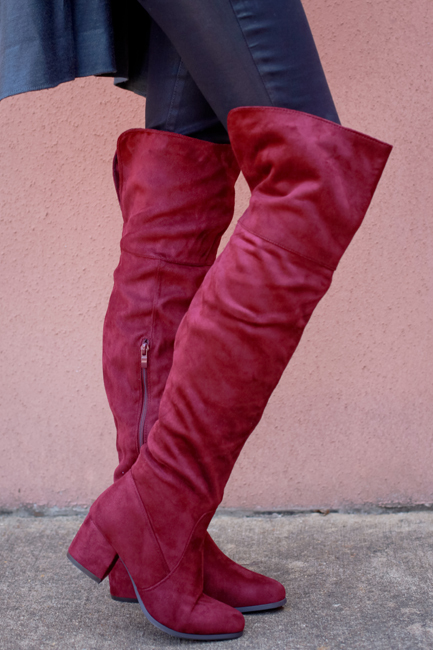 On days that you want to live in leggings while running errands, swap out your Uggs for a pair of over the knee boots. They're just as comfy but a LOT more stylish! Stop in shop the new Fall arrivals shown above so that you can recreate each look!